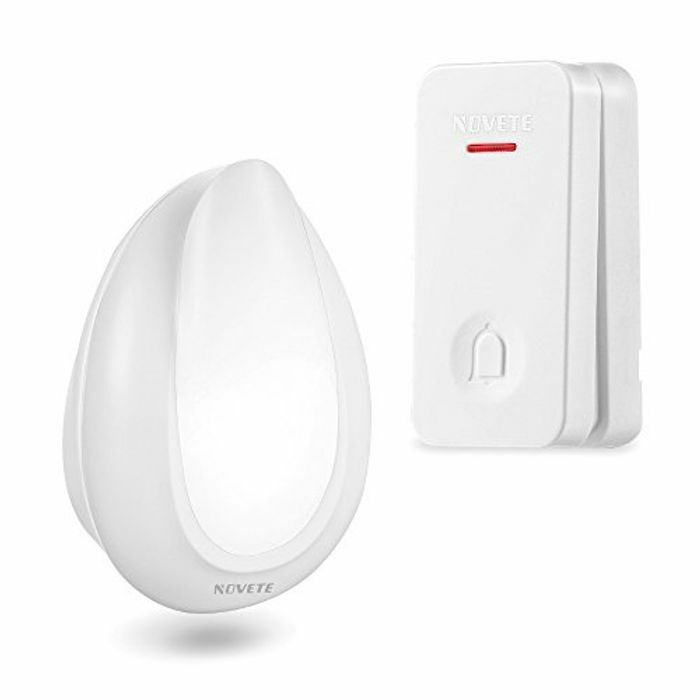 Wireless Doorbell £18.99 > £3.99 Delivered! Enter code at checkout or redeem voucher on product page under "promotion message"
cheers just ordered for my mum. tho I would love one myself , the code will only work once .so hope it comes up again soon . thank sfor this deal .